WE BUY HOUSES IN CHICAGO IN “AS-IS” CONDITION, CAN PAY TOP DOLLAR AND CAN CLOSE ON THE DATE OF YOUR CHOICE! IN ANY CONDITION-ANY SITUATION-ANY PRICE RANGE. WE BUY HOUSES CHICAGO. SELL YOUR CHICAGO HOUSE NOW. 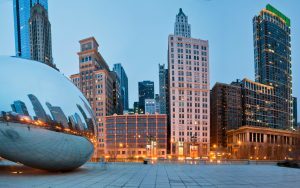 Do You Need To Sell Your House in Chicago? We will buy your Illinois house!